The Democratic Republic of the Congo along with other countries in the eastern part of central Africa most affected by war, all fall under the terms of reference of the Great Lakes Region (DR Congo, Rwanda, Burundi, Kenya, Tanzania and Uganda). On August 14th 2014 a mini summit of the International Conference on the Great Lakes Region (ICGLR) was held in Luanda, the capital city of Angola, to review the implementation of peace plans in DR Congo and Central African Republic. 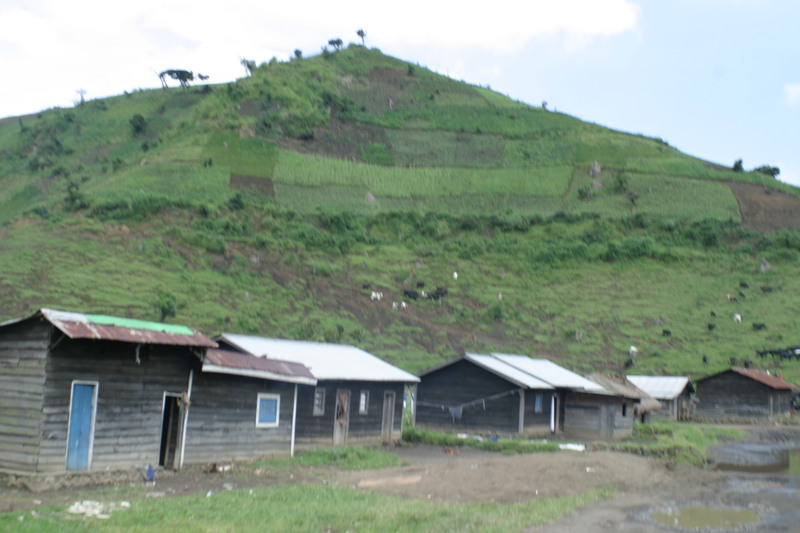 One week prior to this a group of infiltrators, who had crossed the town of Ngungu in the Masisi territory of the DR Congo in order to start a rebellion in Ufamandu in the Walikale territory, were defeated by the Military of the DR Congo (FARDC) and the Congolese National Police (PNC) over two days. The group of infiltrators had earlier passed through Kitshanga via Kilolirwe to continue on through Ruvunda and Bihambwe before going to live in the hills of Ngungu. From here the infiltrators moved on to Ufamandu in Walikale to attempt the aforementioned rebellion. Following clashes with the rebel group Mai-Mai Raiya Mutomboki, then with the FARDC military and Congolese Police, order was restored and six people of the group arrested. Reports confirm however that infiltration continues and that the guards corps of former Congolese general Bosco Ntaganda, such as those of Colonel Ngaruye have been seen in the Masisi territory. The mini summit of the ICGLR in Luanda was the second to be held, devoted to the evaluation of the initial summit’s resolutions following recent meetings also between defence ministers of the participating countries (Angola, Burundi, Central African Republic, Republic of Congo, Democratic Republic of Congo, Kenya, Uganda, Rwanda, Republic of South Sudan, Sudan, Tanzania and Zambia). Some of the immediate aims of the summit involved resolution of forced child labour in the region and the disarmament of the FDLR Rwandan Hutu rebels. Dos Santos was also convinced that “Peace in each of our countries is incompatible with existing and potential threats to our security” and that “Each of our countries should ensure the safety of others, to create an atmosphere of good neighbourliness and to establish stable and lasting relationships between us, required for the development and affirmation of us internationally. ” He based his hope on the reports of the Ministers of Defence and Chiefs of general Staff to provide “a comprehensive view of the situation” in order to show others the way forward. Approached by the presidential press before the opening session, the Executive Secretary of the ICGLR Alphonse Ntumba Luaba dwelt on eradicating both Congolese and foreign negative forces. “… After the M23, the ADF is now a very small negative force. I think we are in line to end” he has said about them before stressing that the conference, initially sought to “take into account their willingness to voluntarily surrender .” However, he lamented the inaction from the first reports dating back to late May, early June 2014 though found was a good time to gather the means to accelerate the process. Participants had welcomed the promulgation of the amnesty law by President Joseph Kabila and expressed the hope of accelerating “the implementation of the Nairobi Declaration in order to facilitate the treatment of the issue of ex-elements of M23 “. Commending the Government of the DRC for the results obtained through the neutralization of these items, the mini summit had also urged the Congolese authorities to “undertake and pursue the same actions against the FDLR.” As stated earlier, the second mini summit of the ICGLR is held in the context of evaluation and consolidation of the gains of the first. Moreover, the final communiqué is confirmed through the full text of said meeting. 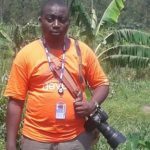 Despite the refusal of civil society and elected representatives of the people, the Government has maintained the option of transferring the former Rwandan rebels of the Democratic Forces for the Liberation of Rwanda (FDLR) in the transit site of Kisangani pending routing to other countries. However, following the expectation of the transfer’s success. the discord now emanating from is a major concern to the authorities. The FDLR though decided not to leave the camp in North Kivu, in preference to that in Kisangani, a situation that further complicates the equation attempting to resolve the problem of the DRC Government for Rwanda to eliminate the eternal pretext for its incursions. After the failed attempt of the civil society to prevent the FDLR’s transit through the Eastern Province, the former Rwandan rebels now defy the Government of the DRC. This negative force (FDLR) has crushed the efforts of Kinshasa to end the pretense that has long allowed the strongman of Kigali to assault Congo – Kinshasa. 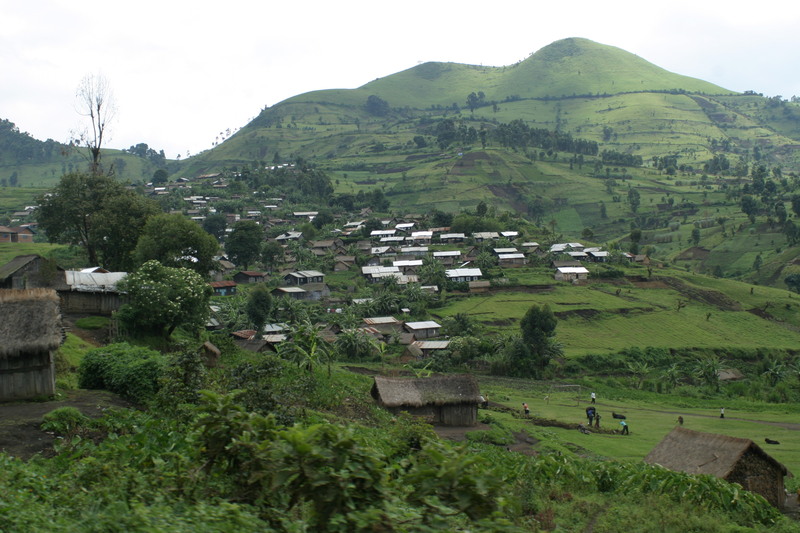 While waiting for the FDLR rebels to transfer to the transit camp in Kisangani, waiting also to evacuate to other countries willing to receive them, elements of the rebel group have refused to make the trip from the capital of the Eastern Province to stay in the North Kivu. Remaining in North Kivu is the equivalent of the FDLR continuing to offer the pretext for Rwanda to justify its incursions, this more so following the disappearance of M23, the Rwandan army now struggling to reconnect and destabilise the DRC. From this, the threat of the FDLR is now overridden, Paul Kagame already looking unfavorably upon the former Rwandan rebels. 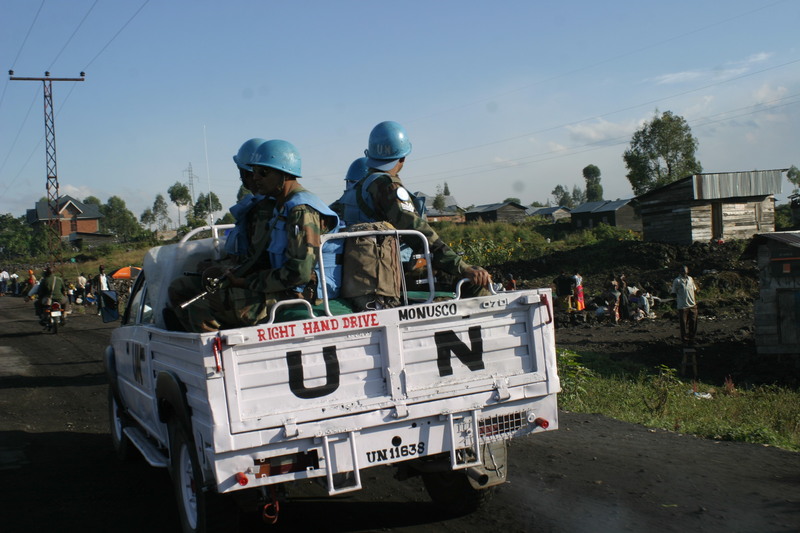 Is it something to do with the refusal of the FDLR? Observers are even wondering whether or not there is any evidence to support such a thesis. This denial remains a concern however. In response to the FDLR’s position, spokesman of the Congolese Government Lambert Mende, said yesterday that the option of DRC was not negotiable. He returned therefore to Kinshasa to meet the challenge of former Rwandan rebels managing to transfer them to the capital of the Eastern Province as agreed. But what will he actually do to meet this challenge given that repatriation is voluntary? This is where the real problem is and where the Government needs to work extra hard to not show a low profile.